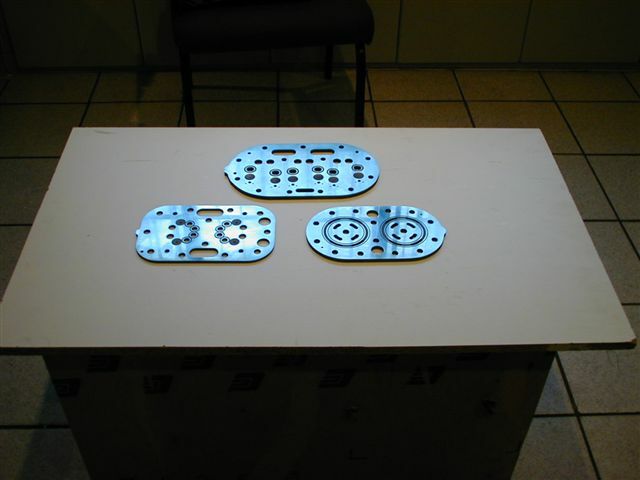 All valve plates are carefully inspected, whether they are refurbishable or not. 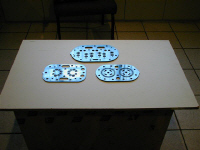 Good valve plates are precision ground to two microns prior to assembly. 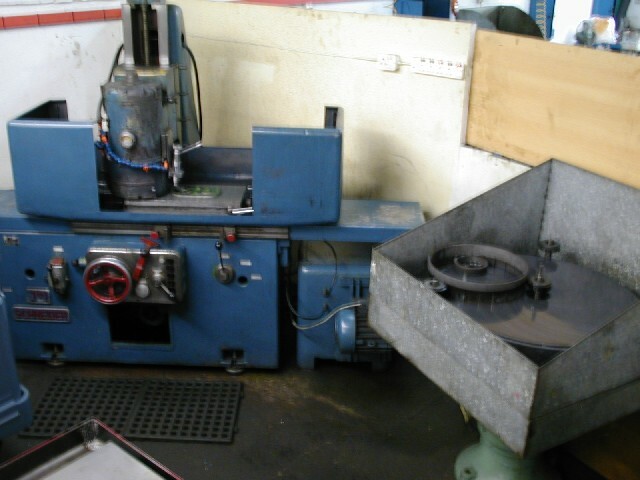 New discharge reeds, suction reeds, and crimp pads are used for re-assembling.